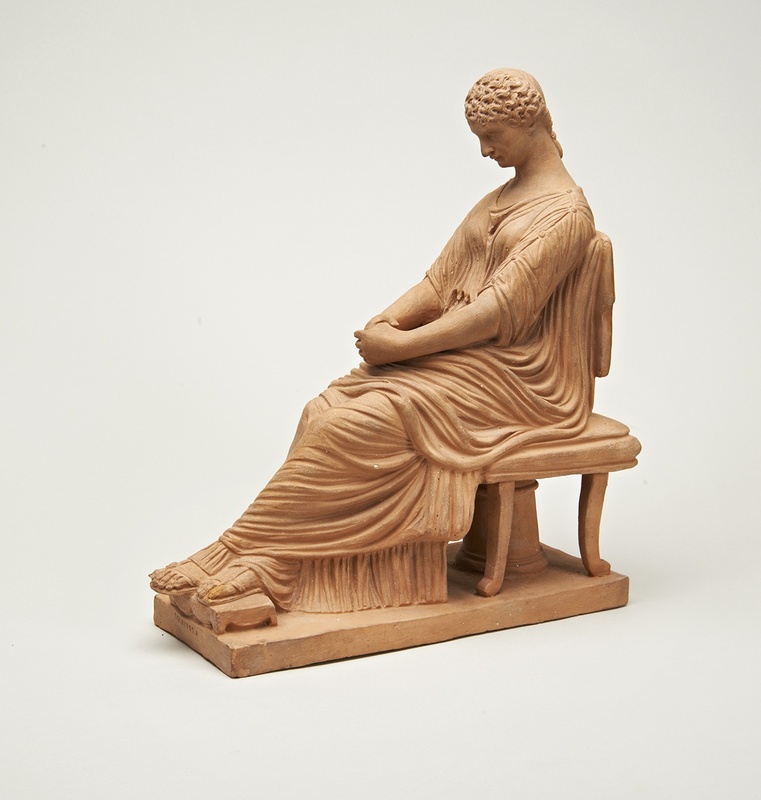 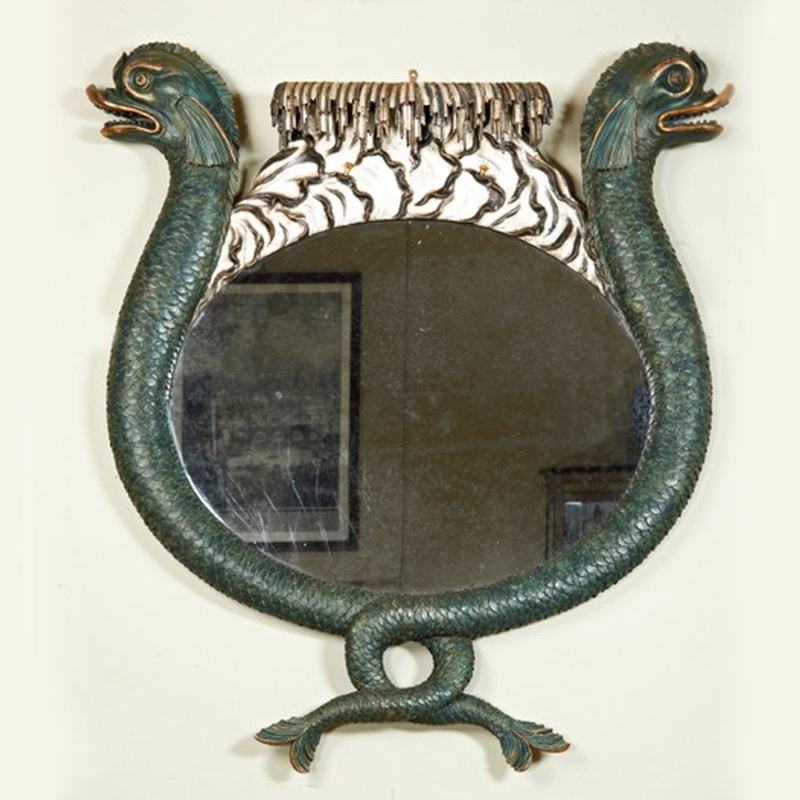 Specialists in Neoclassical and grand tour works of art. 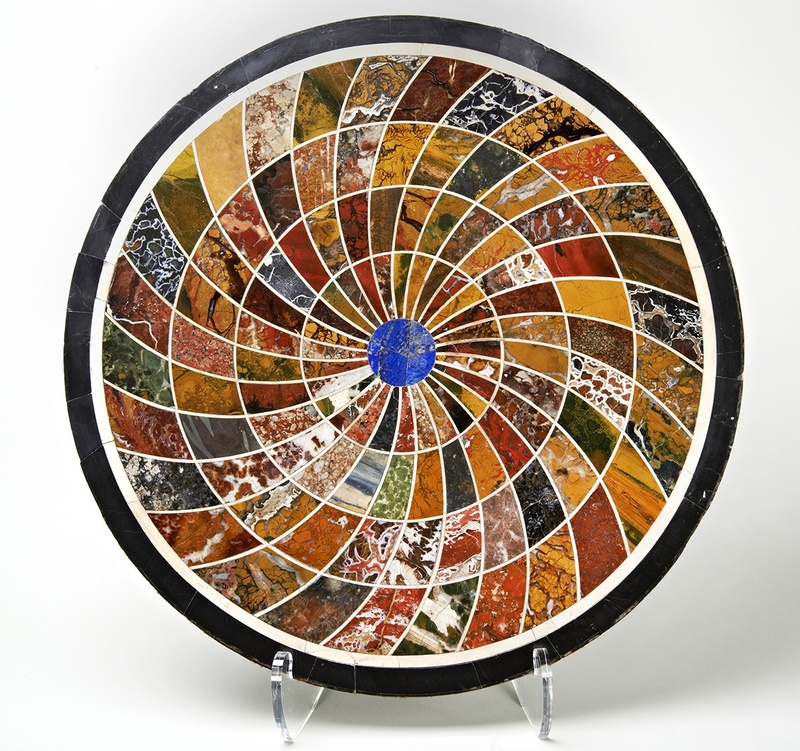 See our collection of unusual pieces in rare hardstones, marbles and bronze. 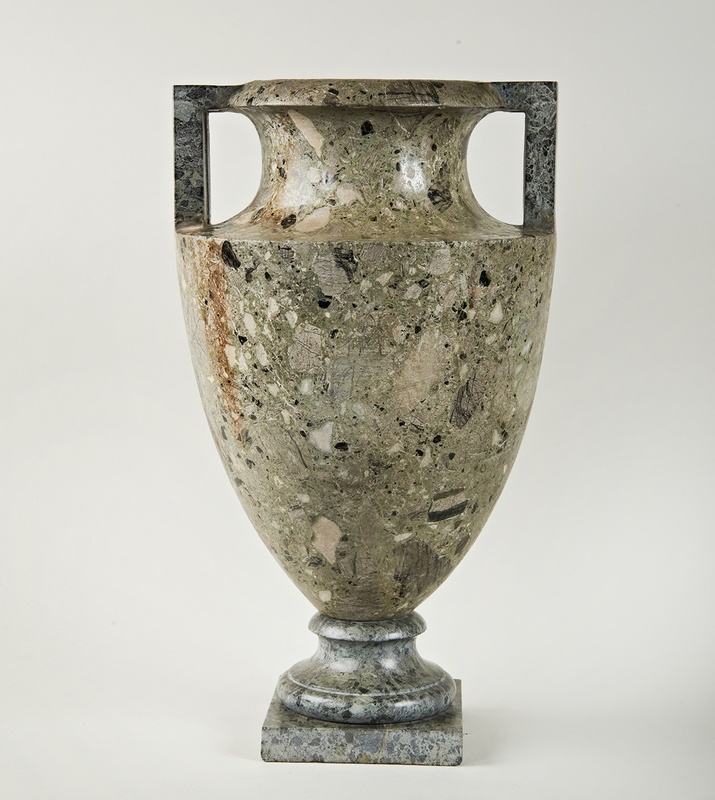 Fine 18th and 19th century furniture, sculpture and paintings from Russia, Italy, France and England.